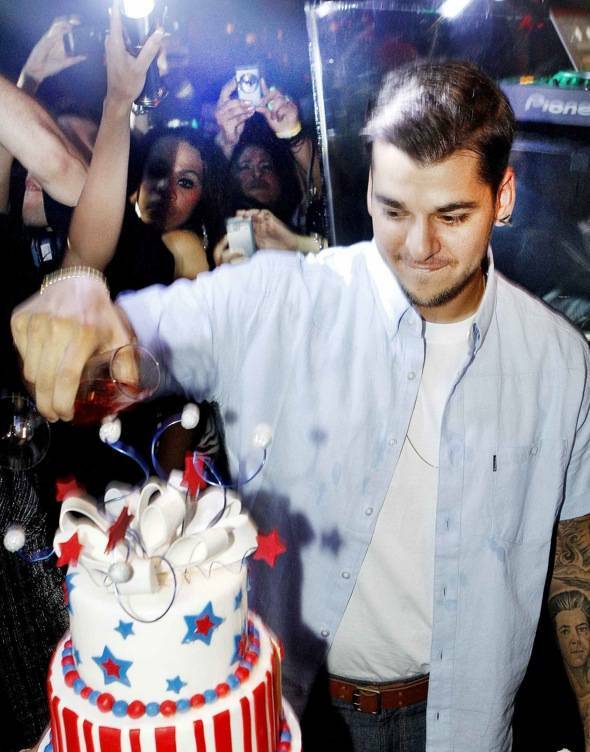 Rob Kardashian pours champagne over a Fourth of July cake at Jet Nightclub. On Saturday, July 2, Rob Kardashian of “ Keeping Up With the Kardashians” spent his July Fourth weekend in true Sin City fashion at Jet Nightclub at the Mirage. 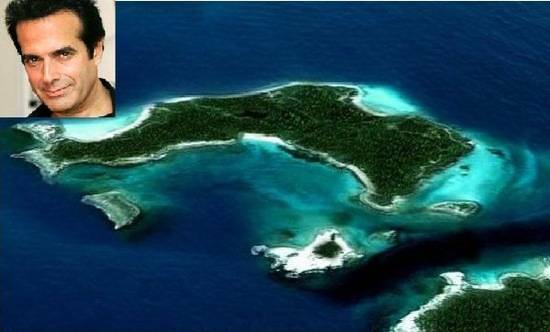 Before heading into the club, the reality television star gambled after eating dinner at Stack Restaurant & Bar, where he won a decent chunk of change. Soon after, Kardashian and his entourage joined and entertained party-goers at Jet Nightclub, taking over the dance floor and mingling with every pretty girl in sight throughout the evening. Later in the evening, Kardashian was surprised when a Jet cocktail waitress brought out a specialty designed July Fourth-themed red, white and blue multi-level cake. The young bachelor enjoyed the spotlight as party-goers started to chant “Happy Birthday” to him since they thought it was his birthday. Kardashian hyped up the crowed by pouring his glass of Moet Rose all over his cake. He was even more pleasantly surprised when the gorgeous server forced shots of tequila down his throat. Keeping the memento flowing, Kardashian headed over to Jet’s deejay booth and grabbed the mic to give shout outs to all the single ladies and fellow partygoers while giving the entire room a champagne shower, wishing them a happy Independence Day. 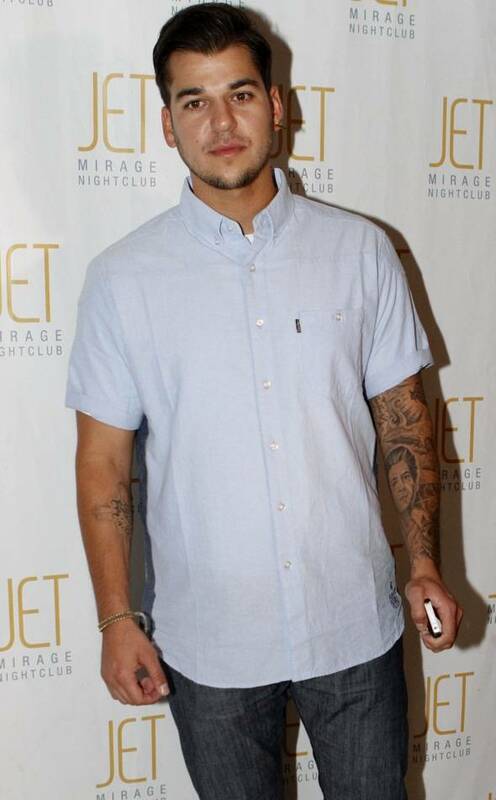 Rob Kardashian walks the red carpet at Jet Nightclub. 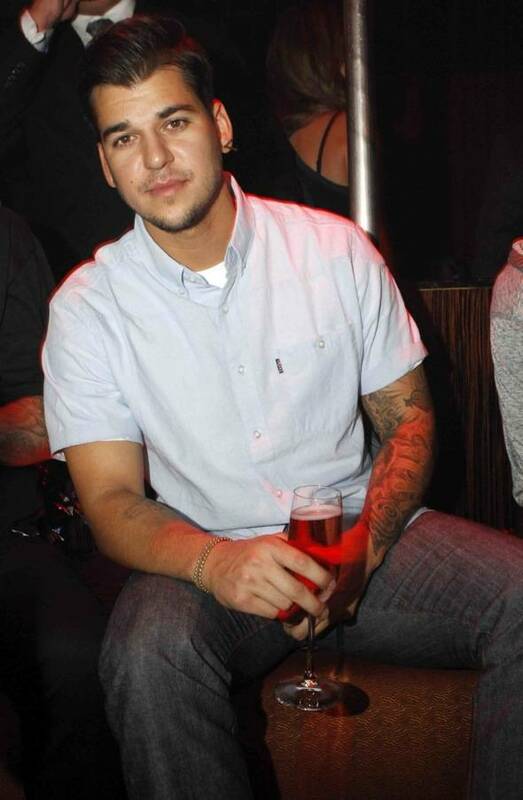 Rob Kardashian finds all the pretty ladies at Jet Nightclub.